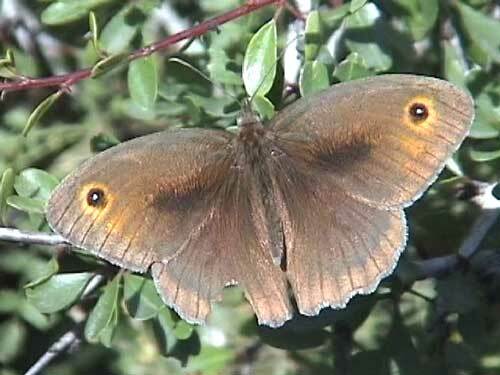 Male with obvious scent brands. 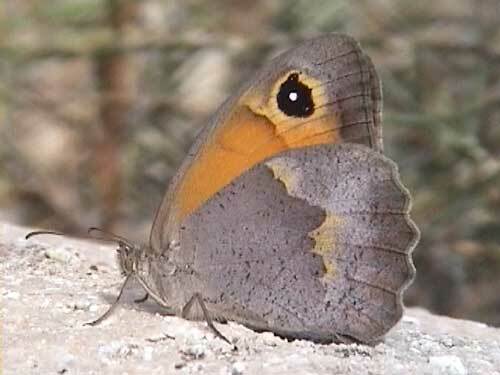 This species is endemic to Cyprus. 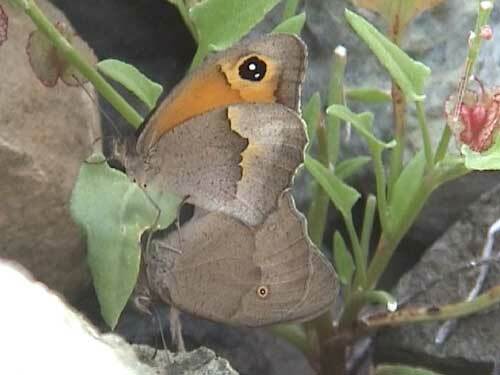 Identification & Similar species: It is the only representative of this genus on the island. 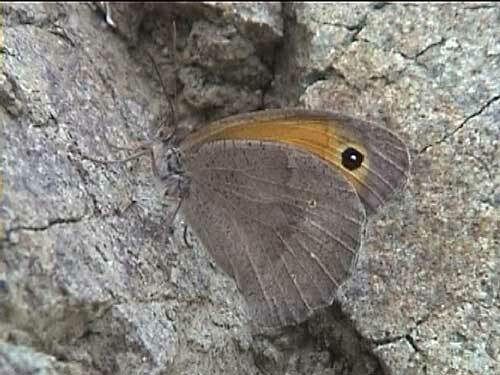 It is very similar to the meadow brown M. jurtina. Distribution & Flight: All over the island. A single brood from mid April to September with a period of aetivation. 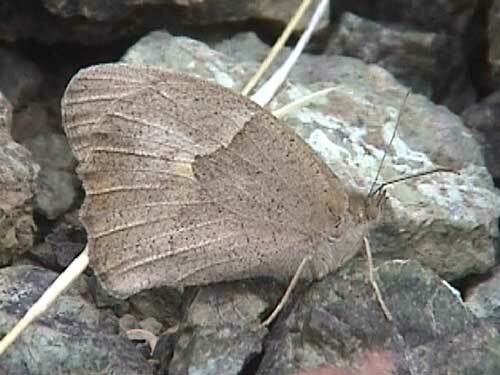 Habitat & Behaviour: Dry rocky grassy places.